If you – or your employees – are working in an environment where liquid splashes are possible, you need the right equipment. 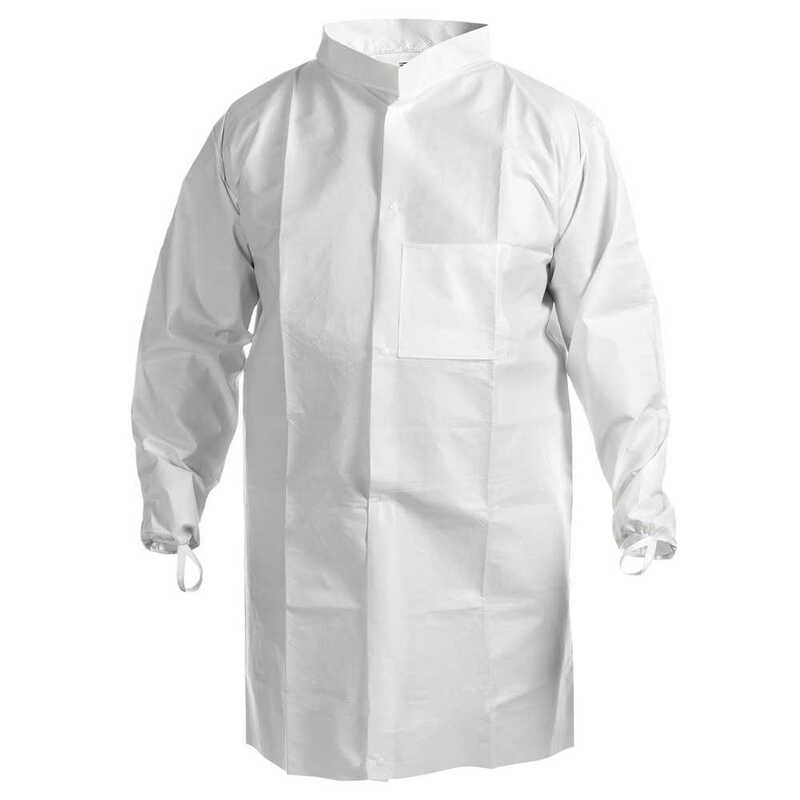 You can trust the Kimtech A7 Cleanroom Lab Coats for increased protection and superior contamination control. They are available in bulk cleanroom packaging (double bag) and feature enhanced chemical and biological protection. Designed for cleanrooms, they have an anti-static treatment and are low lint to reduce contamination risk. The high collar and comfortable thumb loops further increase protection – and your peace of mind. 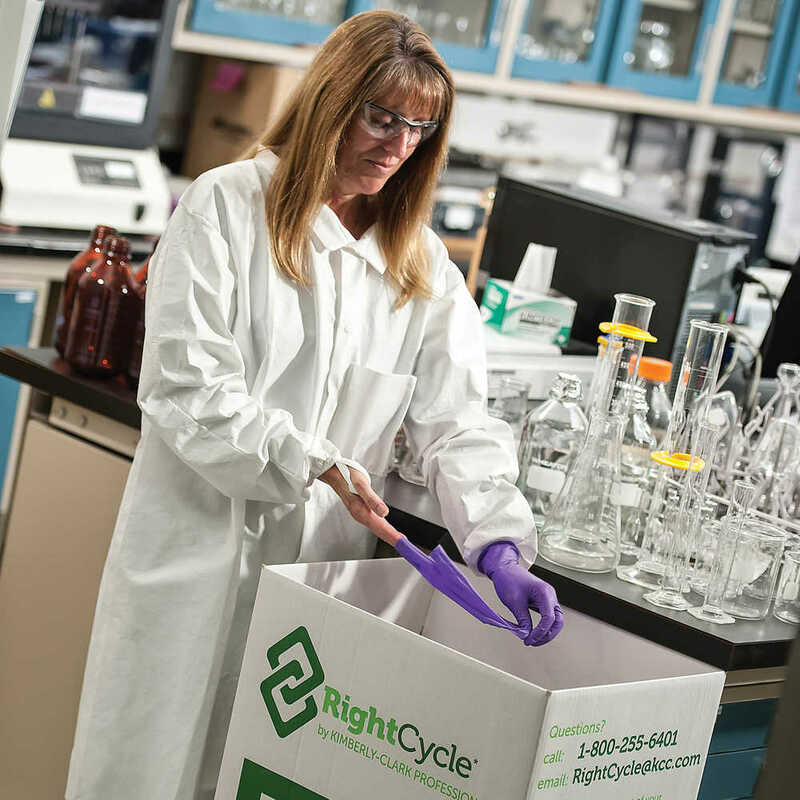 When you’re finished with the disposable lab coats, they are recyclable through the RightCycle Program by Kimberly-Clark Professional, which turns them into the raw materials to create eco-friendly consumer goods. 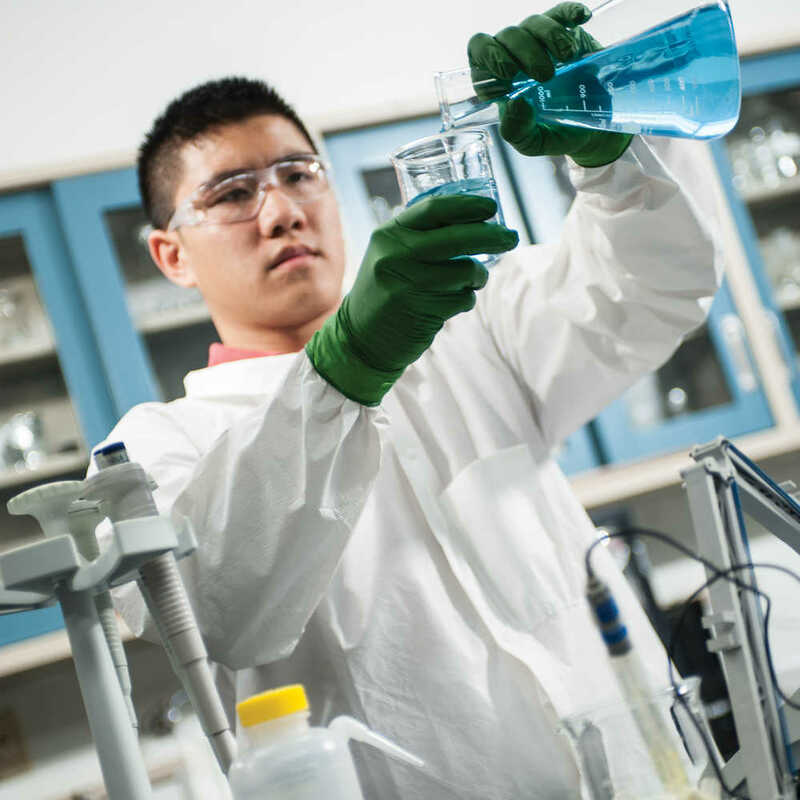 It all adds up to a great cleanroom lab environment!